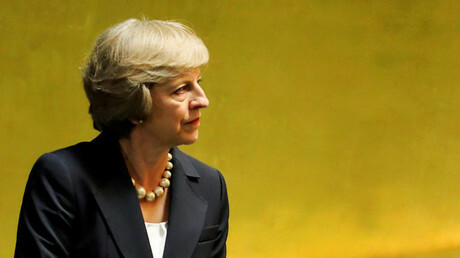 “It will help to protect our troops from vexatious claims and ensure they can confidently take difficult decisions on the battlefield,” Defense Secretary Michael Fallon said in a joint statement with Prime Minister Theresa May at the Conservative party conference in Birmingham on Tuesday. 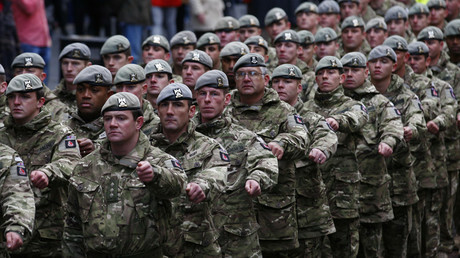 The existing legal system, which enables victims of UK soldiers’ alleged mistreatment and abuse to sue them in court and be eligible for compensation “has been abused to level false charges against our troops on an industrial scale,” he claimed, as cited by the Telegraph, adding that paying for damages and legal fees related to the investigations has been a burden on a state budget. 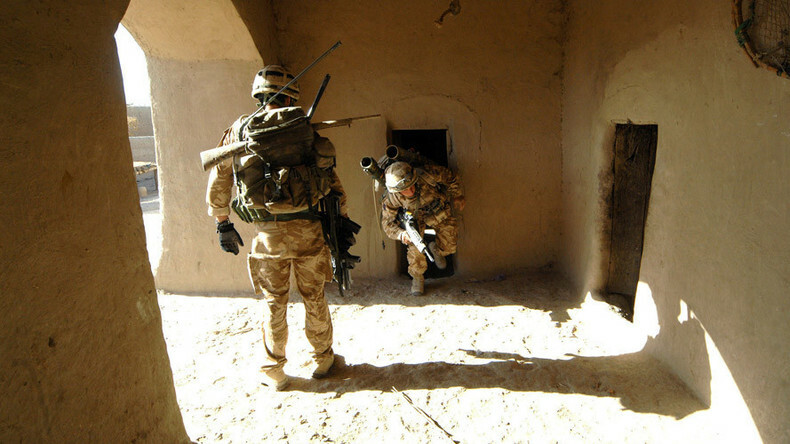 The UK’s defense ministry’s expenses on investigations of human rights offences by British troops in Iraq and compensation to the victims have exceeded £100 million ($128 million) since 2004. In 2010, the then-Labour government initiated the setup of the so-called Iraq Historic Allegations Team (IHAT) which was tasked with investigation of multiple allegations of ill-treatment, murder, abuse and torture of civilians attributed to UK soldiers and committed from 2003 to 2009 when British troops were engaging in US-led military incursion in Iraq. May has also advocated the cause, saying that by enforcing the new rule the British government intends to “put an end to the industry of vexatious claims that has pursued those who served in previous conflicts” and to recognize the troops’ “incredible job they do” on the frontline. The decision whether to abide by the European Convention of Human Rights (ECHR) or not in certain combat situation will be made taking into account the specific circumstances of each case, the Telegraph reports, citing government sources. Some 1,490 cases have been studied and reviewed by the IHAT investigative team, comprised of 145 detectives. Only to settle 326 cases the government has to pay £20 million (some $26 million) in compensation damages. 57 probes have been dropped and another one stopped by military prosecution. Without the need to comply with the ECHR demands, soldiers will be still bound by the Geneva Conventions provisions, under which it is permissible to deploy lethal force against enemy combatants as the first resort. The government is expected to announce on Tuesday the statute of limitations after which the cases against UK troops infringing on human rights in the conflict will be dropped. In September, Fallon reportedly blocked soldiers from speaking out in front of the parliamentary committee on the IHAT investigation methods into the alleged war crimes, which “destroyed the careers and shattered the mental health of some soldiers,” according to the Sunday Times. “I am very sorry that our soldiers and their families have been put through this ordeal,” former PM Tony Blair said back then.